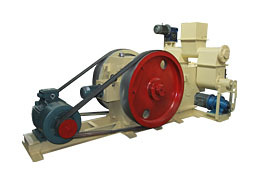 Welcome to ABC Machinery- Briquette Machine Manufacturer! Professionalism, Diversity and Focus on the clients' needs are the basic pillars of our team. 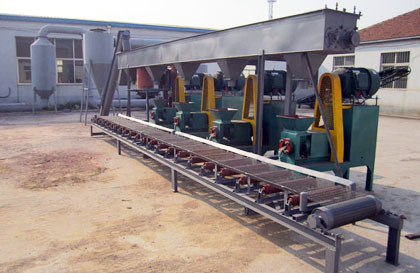 Our specialization in briquetting & pelleting technology allows us to offer the best and tailor-made solutions. 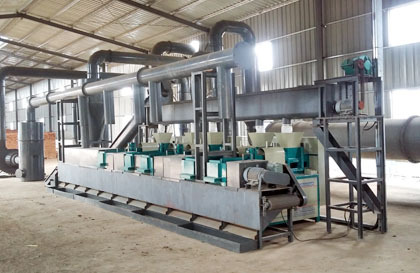 Within the present biomass densification business, ABC Machinery is holding 80% market share in China and is developing more and more dealers across Europe and North America. 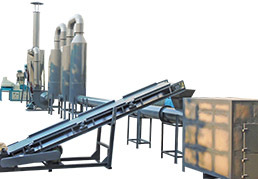 we have built lots of successfuel briquetting projects for our customers around the world, including small briquetting plant and high automatic complete briquette production line. 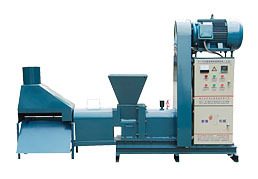 Screw Briquette Machine: Designed with automatic temperature control system. Can make biomass materials into hollow quadrangular or hexagonal. 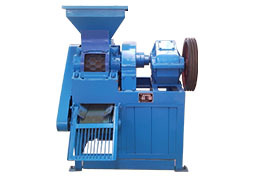 Hot sell briquetting machinery: Adopted high quality Inner Former, which is capable of making 1000 tons of sawdust briquettes. 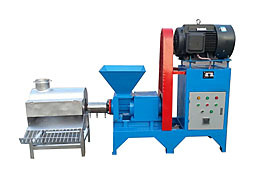 This is our newly developed, the third generation of briquetting machine for making high density wood briquettes of high quality. 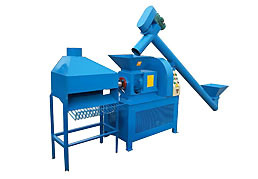 This briquette press machine can make both large briquettes and small wood pellets from various biomass materials. 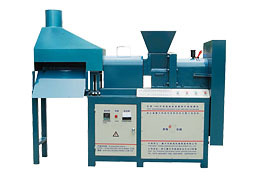 Stamping Briquette Press. 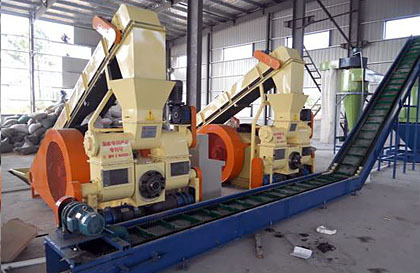 How to reduce the production cost of biofuel briquette machine? How to Make Charcoal Briquettes? 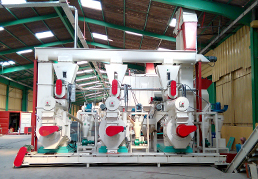 Why Invest in A Wood Briquette Plant? Business Trip to Pakistan is Under Way! 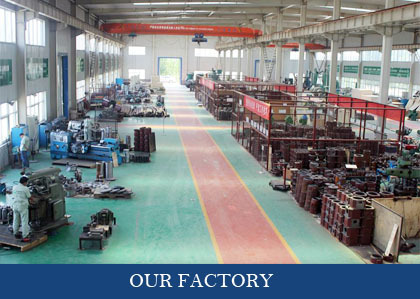 To Be the Best Machinery Supplier! Copyright © 2001- Anyang Best Complete Machinery Engineering Co., Ltd. All Rights Reserved.